Whether you’re deciding where to send your child to school or where to eat dinner tonight, it’s never been easier to make an informed choice. 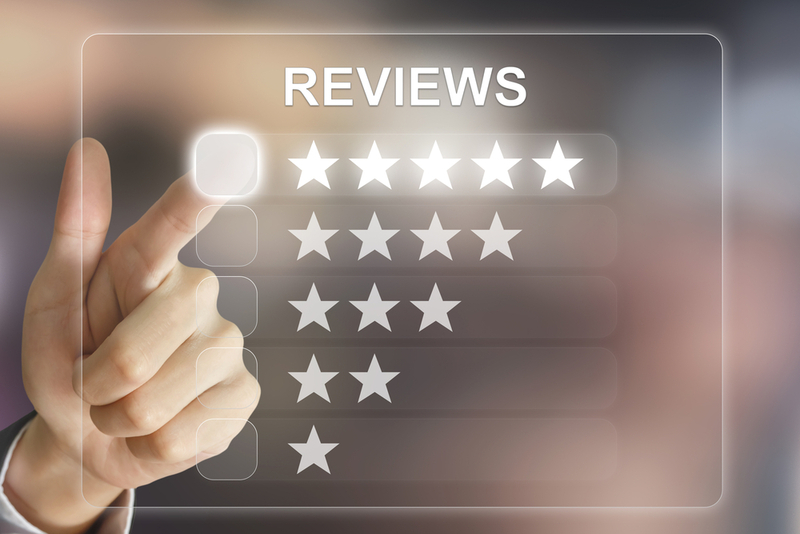 Online reviews are abundant and readily available, plus consumers trust them – about 70 percent according to one study. Many business owners, school administrators and others tend to approach the realm of Internet commentary timidly rather than seeing it for what it is – a vehicle that can propel their operation forward. The rapidly growing field of reputation marketing, particularly, can determine whether an organization soars or stalls. You’ve likely heard of reputation management, the practice of polishing a person or organization’s online persona; and brand marketing, promoting and selling products or services using a unique identity. Reputation marketing merges the two into one singularly powerful field. Reputation management, while important for any business or individual, can have a negative connotation as a crisis management tool. Reputation marketing, on the other hand, is a purely proactive approach to your online appearance. It is the practice of actively building your reputation – and letting it work for you. In the Internet and social media age, you have no better sales tactic than your good name. There’s no doubt websites like Yelp, Angie’s List, and a host of others are having a huge impact on consumer behavior. Given their undeniable influence, an organization that’s trying to sell something – whether a product, service or image – must make developing a five-star reputation their top priority. Once the foundation is built, that flawless reputation can become the cornerstone of a very effective marketing campaign. The key is ensuring that hard-won track record is front and center whenever and wherever your name appears online. Delighting everyone who comes through your doors won’t help you much if no one knows about it. Amplify that message with social media posts, and display it prominently on your homepage. It’s also critical to bolster and supplement this good buzz with an interactive, intuitive and user-friendly website and strong search engine optimization – putting your name at the top when someone needs a provider in your industry and area. When they find you, consumers will ask themselves why they should choose you over another option. The question should be answered immediately: You consistently make your customers happy, and you can show it with their own words. If you want m ore customer feedback – and you should – ask for it. Invite people to share and rate their experience on all your online platforms, and make doing so easy. Many wrongly assume that online reviews only affect restaurants and other service businesses. It’s true that eateries can see a 5-7 percent revenue bump when they increase their Yelp rating by one star. However, whether you’re a charter school principal, entrepreneur or accountant, you’re being impacted by what’s being said online. Even when a small company goes for a loan, or a job-seeker goes for an interview, they can count on their reputation influencing the decision. Don’t let that fact make you fearful. Embrace your reputation as the asset it is, and leverage it to make every other marketing strategy you employ even more effective.